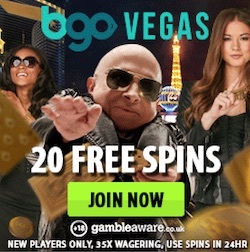 Right now you have the opportunity to try a popular online casino for free! During this month CasinoLuck are offering a free bonus to all new players that signs up. This free bonus comes without any kind of depositing requirements which means that you don't need to risk any of your own money while claiming the bonus. This is a special promotion that only runs until the 31st of May. So don't wait to long to claim your free money if you want the perfect chance to try CasinoLuck while you have chances of winning real money for free! 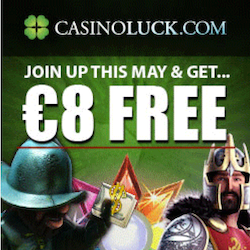 This month's exclusive free bonus will give you €8 to play for at CasinoLuck. In order to get this no deposit bonus you first have to sign up by filling in your details and choose a username. When this is done it's time for you to claim the €8 free. You do this by e-mailing to [email protected] In the subject line you should type the promo code "MAY 8FREE 2015". This will entitle you the no deposit bonus. Click on send and your free bonus will be credited to your account within 24 hours! The bonus can be used on optional games in the casino. You can play on both popular slots and traditional table games that CasinoLuck has to offer. Make sure to claim your free bonus before this month is over! The exclusive offer is valid for players from eleven different countries. These countries are UK, Canada, New Zealand, Sweden, Ireland, Australia, Norway, Denmark, Iceland, Finland and the Netherlands. Get your free cash at CasinoLuck! At CasinoLuck there is also an impressive welcome package to get. You can claim this package after you have used your free bonus. When you are ready to make a first deposit to the casino you will be rewarded with both free spins and a really valuable deposit bonus. 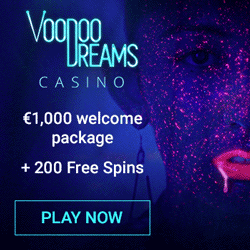 You will get 100% casino bonus up to €150 and the bonus will be credited to your account immediately upon deposit. 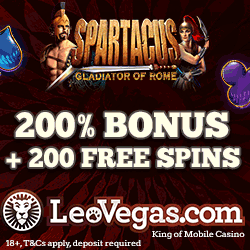 You will also get 100 free spins which you will get within 24 hours. 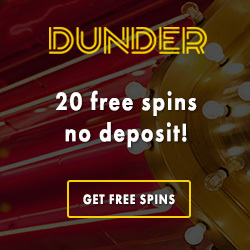 You can use your free spins on any of these three slots; Jack and the Beanstalk, Starburst or Blood Suckers. As a player you will also earn points when you are being active in the casino. These points can later on be traded into real cash at CasinoLuck. Every month you will also get some free rounds and a nice monthly reload bonus!